Bombay Chowpatty, is one of the most famous public beaches adjoining Marine Drive in the Girgaon area of Mumbai, India. Bombay Sizzlers wanted to create the same atmosphere that you would find at Bombay Chowpatty - bhelpuri, panipuri, ragda patties and pav bhaji vendors on the beach (they tried to create the beach scene with a big poster). With this passion they have launched Bombay Chowpatty. Bombay SIzzlers Inc, the company behind Bombay Chowpatty is a Dallas-based hospitality company whose main mission is to bring the true spirit of Akha Mumbai (Complete Mumbai) to Dallas. 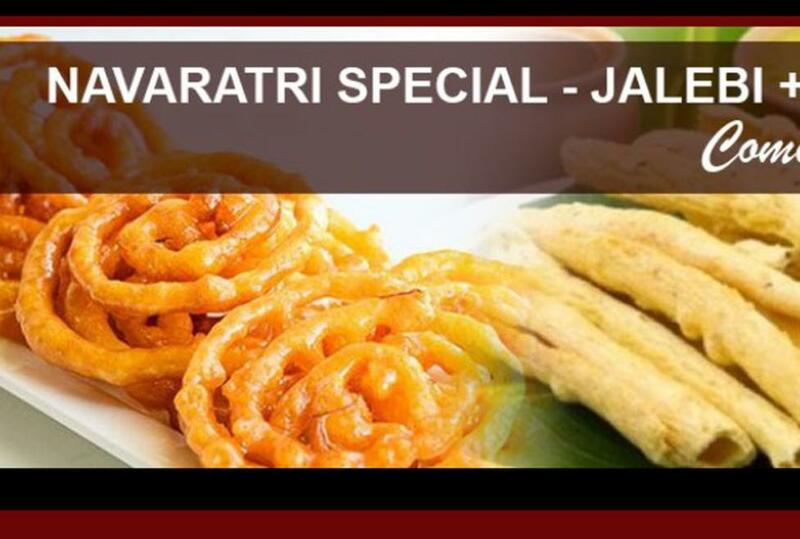 They have been serving Dallas since early 2000 with authentic Mumbai style dishes.